I bet some of you have seen many ads and campaign about this product before. Either in Facebook ads or share and repost by friends in other social media such as Instagram. 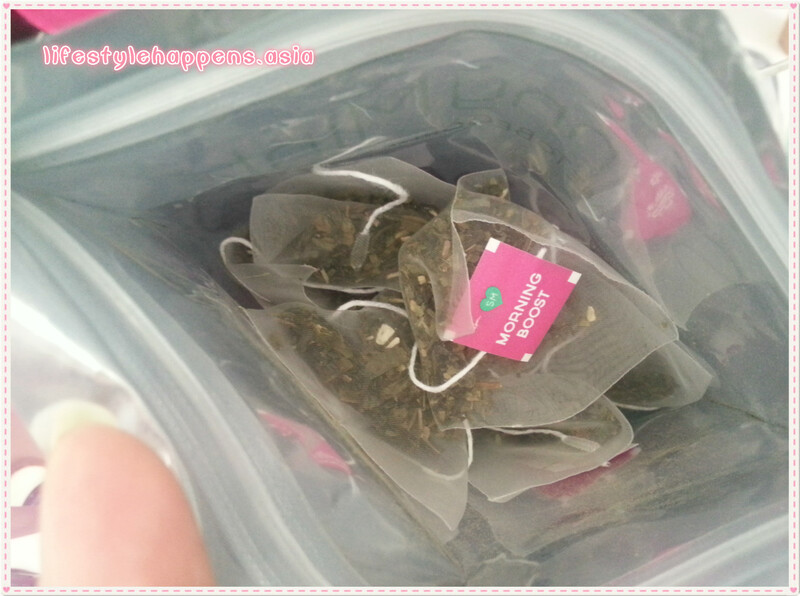 I got curious too and since I like the packaging I decided to order and see whether this Teatox is really work or no. 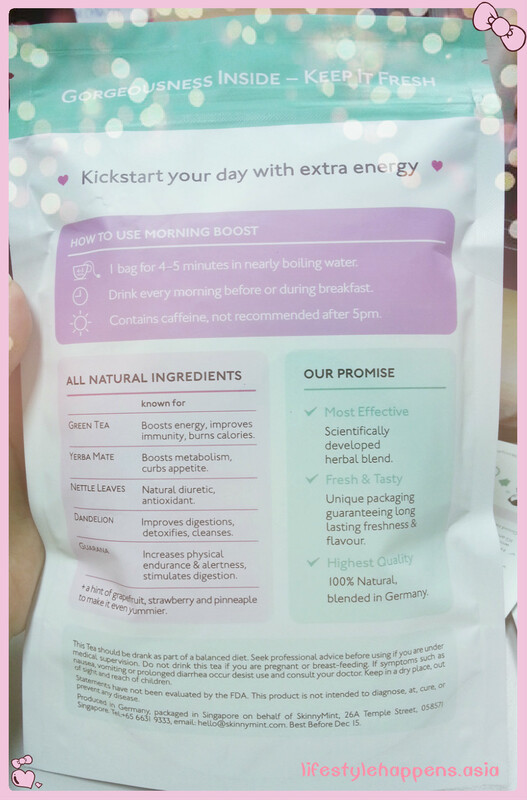 Morning Boost energises with nutrients and natural brain stimulants. 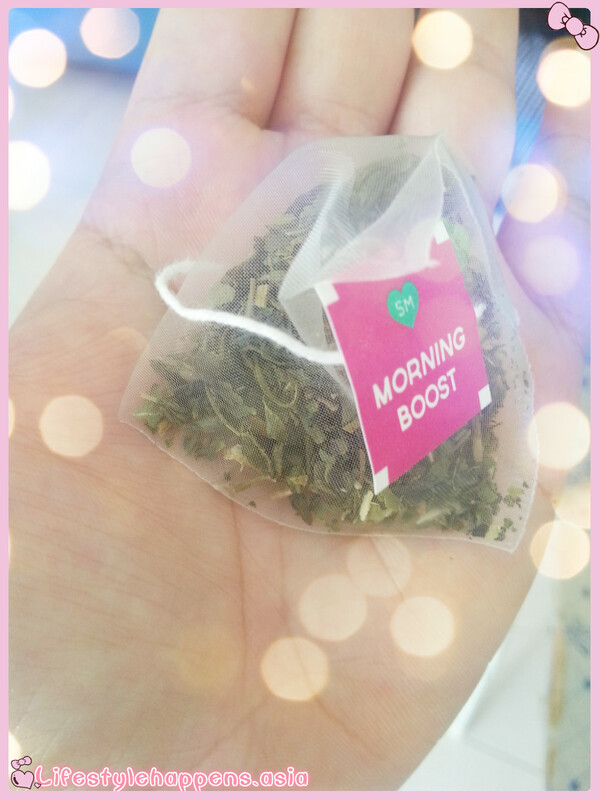 Fresh and fruity Morning Boost can replace your morning coffee/black tea. At the back of the package you can see clearly the instructions and ingredient information. 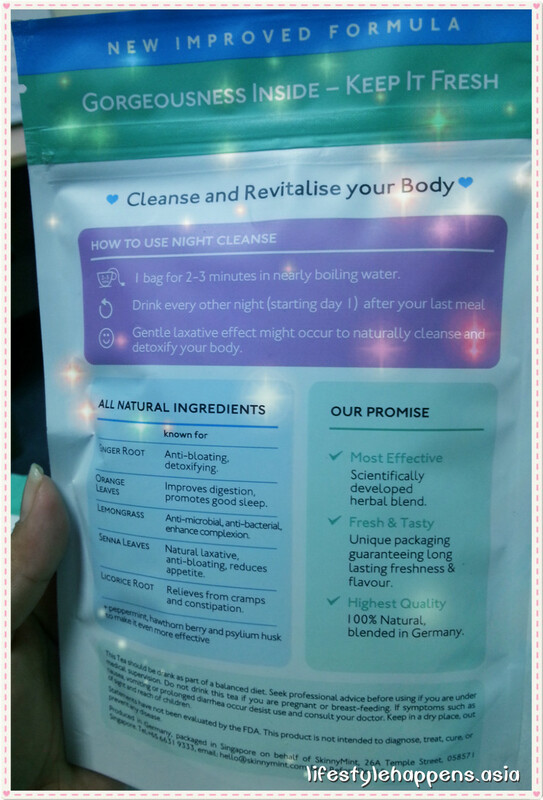 Night Cleanse cleanses and relieves bloat, cramps and constipation during the night with natural digestive agents. Earthy and soothing Night Cleanse is the perfect bedtime ritual. At the back of the package you can see clearly the instructions and ingredient information. 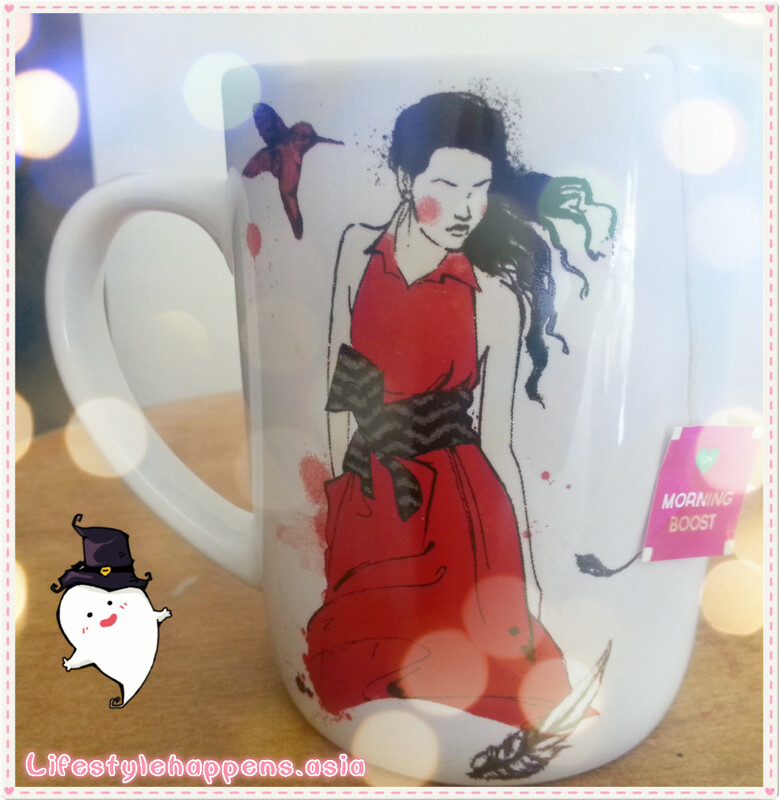 The fragrance of the tea smell like spices and minty rather than fruity. So, that’s all I can say about this product now. I have photos and body measurement taken right before I took my first sip of the tea. We’ll see the result after 28 days. 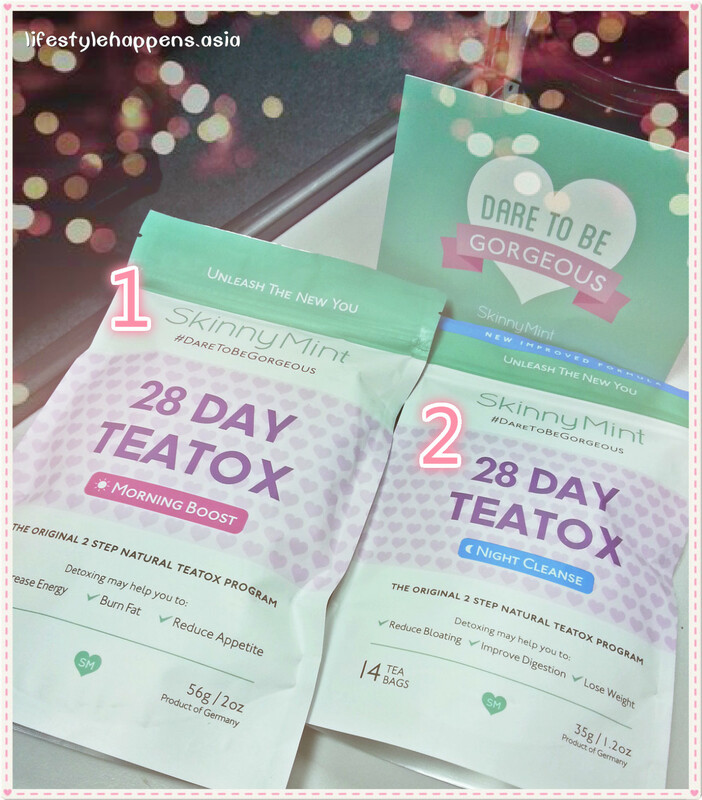 Effective to reduce bloating even after the first day of drinking the Teatox. When I woke up in the morning, my stomach seriously no bloating at all. 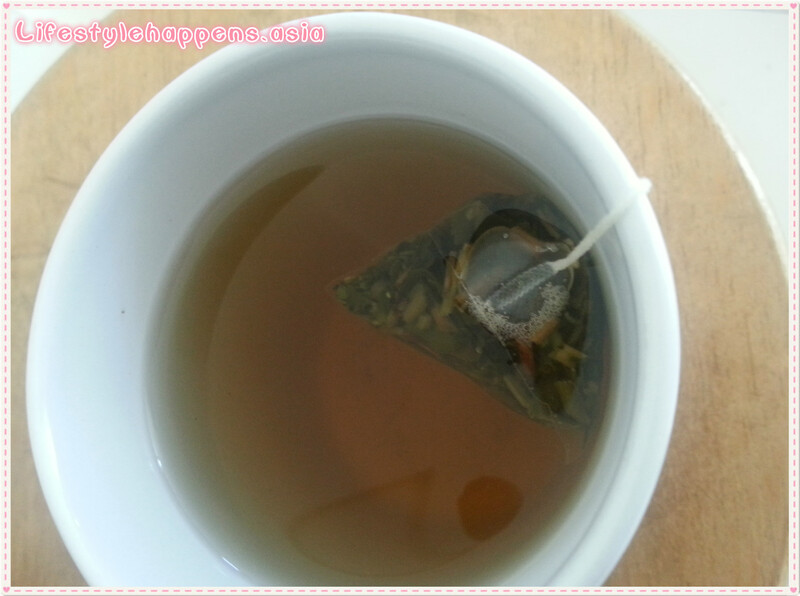 This is very important because I tried another green tea before and it hurt so much everytime I want to go to toilet. I did not lose an inch during the teatox period. So, there are my review and now it is your time to decide whether buying this product is a good investment or no.